As well as announcing the new iPad Mini, Apple also updated their iPad with couple of new specifications over the iPad 3 which was announced earlier in the year, and it now features Apple’s Lightning dock connector and a faster Apple A6X processor. Apple’s new iPad 4 is now available to pre-order, pricing is the same as the iPad 3, with a choice of WiFi only and WiFi and cellular models, and prices start at $499 for the 16GB WiFi only model. The 32GB WiFi model retails for $599 and the 64GB model retails for $699, if you want a WiFi and cellular model, prices start at $629 for the 16GB model, $729 for the 32GB model and $829 for the 64GB model. The new iPad 4 is now available to pre-order from today, and it will start shipping next Friday the 2nd of November, you can find out more details over at Apple. 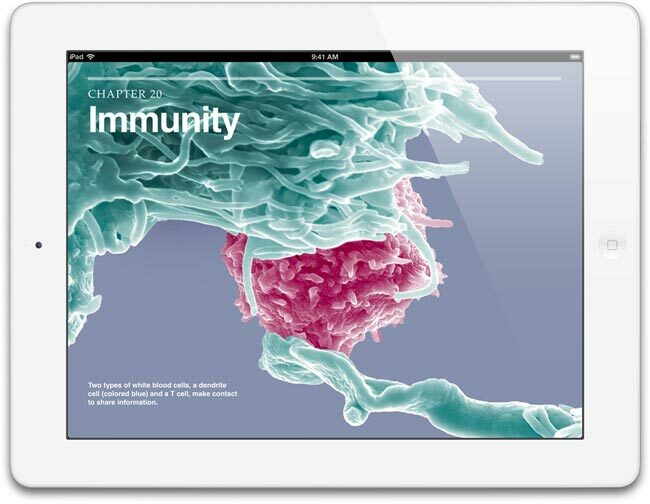 Have a look at the difference between iPad and iPad Mini to see how the two Apple tablets compare side by side.